An Awesome Group of Authors & Bloggers have joined with me to bring you 1 fabulous prize!! 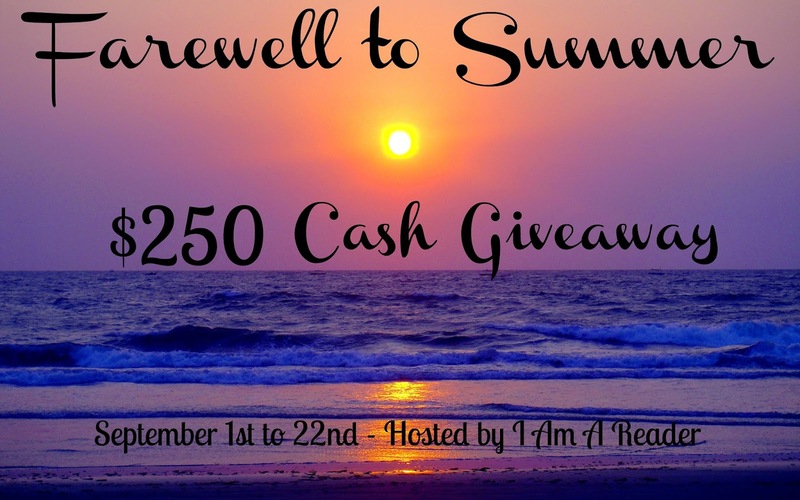 We’re giving away $250 in Paypal Cash! Or alternately you can choose a $250 Amazon.com eGift Code!